This site is about recreating gaming and computing hardware from the past in modern programmable devices, known as FPGAs. An FPGA contains a very large array of logic which can be configured by the user to perform just about any imaginable logic function. They save all the hassle of making your own custom IC, and are a lot less time consuming than wiring up 100,000s of standard logic parts. In modern devices we can fit complete systems, including processors, and they are cheap enough to allow mass production. It’s not emulation, it’s recreation…. and it’s open source. The core news archive is here. A new Amiga core was just released with a fix on the RTG interrupt + new RTG driver that handle the interrupt correctly. Download: core.  The Replay board is a high quality base platform for the development and usage of “cores“. A core can be thought of as a hardware model that closely recreates the hardware of a specific home computer (Amiga, C64…) or arcade machine (Pac-Man, Phoenix…) and runs on the on-board Xilinx FPGA. Beyond the hardware, the Replay also includes a comprehensive framework library and firmware to aid developers with core implementation and reduces the maintenance burden of supporting future replay hardware versions. The Replay also provides ample opportunity to expand the hardware with various daughter boards for specific applications such as the 68060 Daughter Board currently in testing. The 68K Daughter board provides a socket for an optional 68060 CPU and 128MB local/fastram for use by the 68060. A floppy drive can also be attached to the daughter board (for use with supporting cores), making this an ideal upgrade for Amiga / AtariST enthusiasts. In addition, the board expands the Replay’s I/O capabilities with a second SD card slot (dedicated to the FPGA), *Ethernet and *USB ports, a real time clock, *audio in socket (24-bit 96KHz stereo ADC) and Midi I/O interface. * Audio In Record & Sampling will be driver and core dependent. * Ethernet consists of a 100Mbit controller. * Dual-port USB 2.0/Hi-Speed host controller. Here’s a list of recommended parts and where to get them. Unfortunately the Replay board is out of stock and discontinued, but fear not, the Replay 2 board is in the making and will hopefully be ready soon(tm). (This version will also include USB Ports for HID Keyboards & Mice). Tiny size of 140x100mm, fits any mini-ITX cabinet. Video output buffered by line driver with programmable filter. Option for SVHS/Composite video out using dedicated coder. Expansion slot for JAMMA expansion board, MC68060+Ethernet board, etc. Large Xilinx FPGA (1.6M Gates). 64 MB DDR2 DRAM. 48MegXtraRam+16MegBase ram. High quality video output including DVI and analogue output. 3 channel programmable clock generator – can generate exact base clocks for PAL/NTSC Amiga for example. Six layer PCB for good signal integrity and stability. SD slot, DVI out, USB*, PS/2 and serial connectors. Wolfson HI-FI quality audio DAC. *The Internal USB connection is for connection to a host PC only. Although this project started out for recreating arcade games, I wondered back in 2003 if it was possible to implement a complete home computer system. The available FPGAs were much smaller in those days, but a complete VIC20 still fit. Now we have a large number of platforms ported, including 16bit systems such as the Amiga and Atari ST. The focus is always on implementing the original hardware as accurately as possible, but optional improvements are available too, such as a higher speed CPU, and in the Amiga case more Chip ram, RTG graphics, and modern sound with AHI support. The content is provided “as is” without any guarantees and for educational use only. Use it at your own risk! By accessing the files here, you agree to check the individual licenses found in these files and use them accordingly (or don’t use them at all). You can get more details on these downloads on the forum. If you can’t accept this, please don’t download anything. 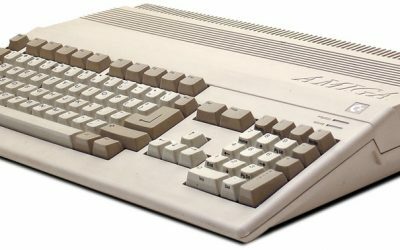 The Amiga was based on the Motorola 68000 CPU and was sold by Commodore between 1985 and 1994. Its advanced graphics and sound made it popular for gaming and video production. The Commodore 64 is a computer that was manufactured by Commodore between 1982 and 1994. It was very popular during the 80’s and early 90’s. The latest firmware for your FPGA Replay. Always make sure you are up to date before reporting problems, thank you. Galaga is a Japanese shoot-’em-up arcade game developed and published by Namco Japan and by Midway in North America in 1981. It is the sequel to 1979’s Galaxian. The VIC-20 is an 8-bit home computer that was sold by Commodore The VIC-20 was announced in 1980. The VIC-20 was the first computer of any description to sell one million units. The featured cores are just a small sample of what the Replay has to offer. A range of additional arcade and home computer cores are available and even more in development.